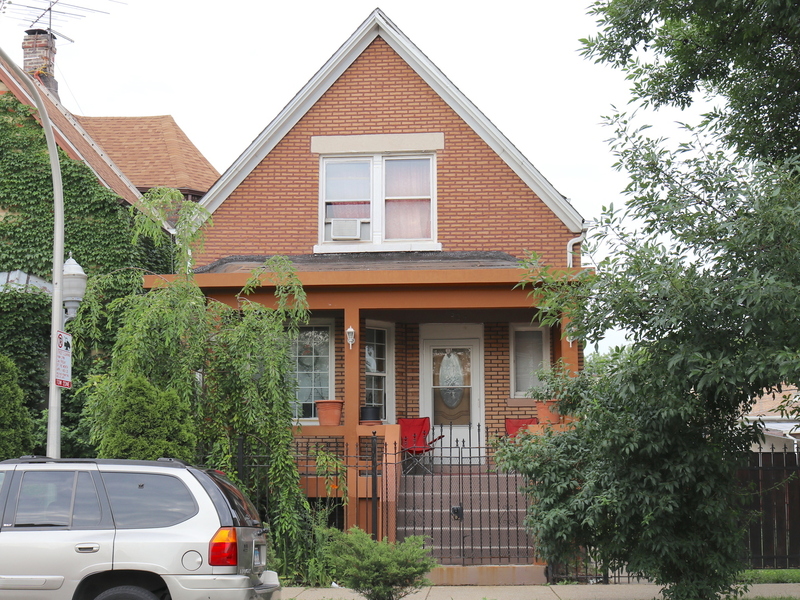 Solid brick building.Parking in rear yard, sliding gates. Fenced yard. Listed by Maria Jerusalimiec of Inter-City Realty, Inc.